Batman v Superman: Dawn of Justice director Zack Snyder has insisted that fan concerns over the recent trailer revealing far too much about the storyline are misplaced. Snyder says that there is a lot of the movie not in the trailer and that it wasn’t a giant spoiler. 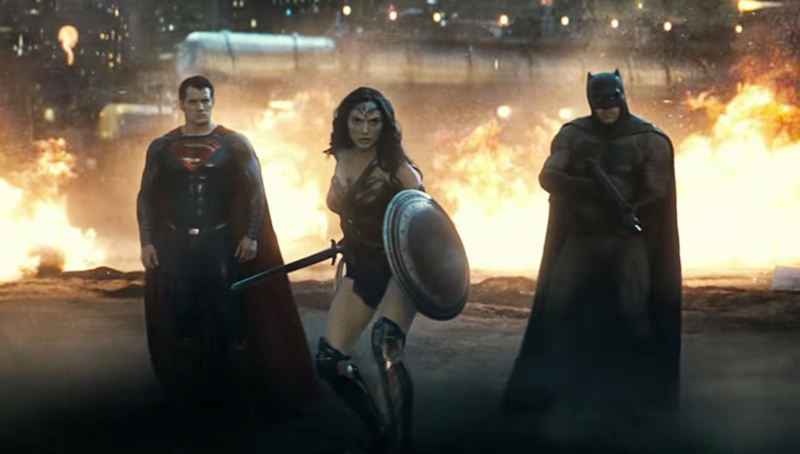 The trailer attracted criticism for appearing to show too much, including the first meeting of Henry Cavill’s Clark Cent, Ben Affleck’s Bruce Wayne and Jesse Eisenberg’s Lex Luthor. 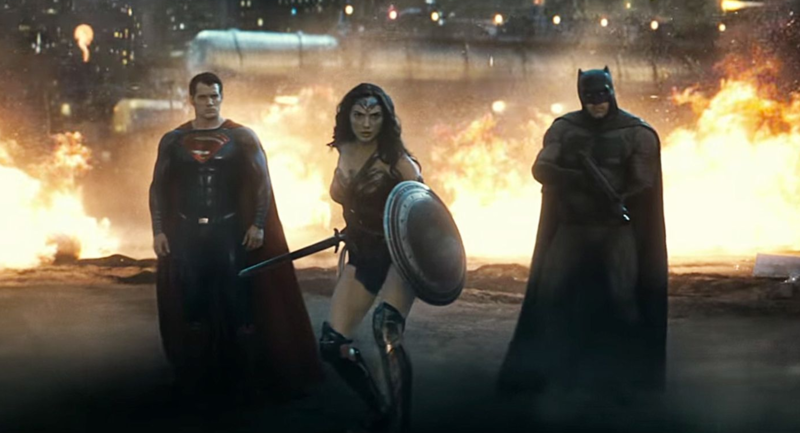 In addition, the trailer showed how Batman and Superman resolve their conflict, before also introducing Wonder Woman and the villain Doomsday. The film-maker also hinted the trailer did not tell the full story about the new Luthor, who is expected to be the film’s main villain. Batman v Superman: Dawn of Justice will hit US and UK cinemas on 25 March, kicking off an ambitious DC Extended Universe spanning 10-movies.